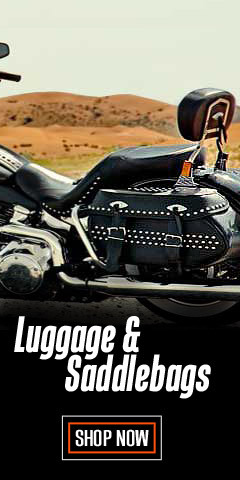 You don’t have to scour obscure flea markets or go back-in-time to find H-D® vintage tin signs and wall décor. While they were relatively common during the coming-of-age decades of the early to mid-twentieth century, found in bike shops and roadhouses all across the country’s highways, today they are even more accessible. How can that be? Our signs are brand new but made to look old. Even if it is vintage 1940’s, these signs are alive and well in our hearts even today. While many of the signs replicate signs from a bygone era, many have updated modern designs, too. Shop here for vintage graphics that have been ground into our social fabric. 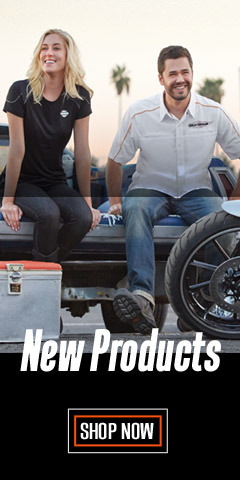 Harley-Davidson® builds great motorcycles, but for their tin signs they have turned over the memorialization of their famous logos and trademarks to Ande Rooney Signs. This way, they live forever. 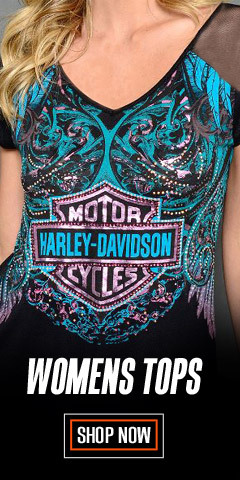 Today, Harley-Davidson® stands in good company with other licensed brands and trademarks from years past at Ande Rooney Signs, including Coco-Cola®, MillerCoors®, Pepsi-Cola®, Heinz®, Chevrolet®, the World War II “We Can Do It” poster from 1943, and others. Companies with proud heritages deserve the very best when it comes to reproducing the past accurately. Standing with Ande Rooney are other great manufacturers, too, like Ace® Branded Products and Meissenburg Designs® for wooden sign replicas. 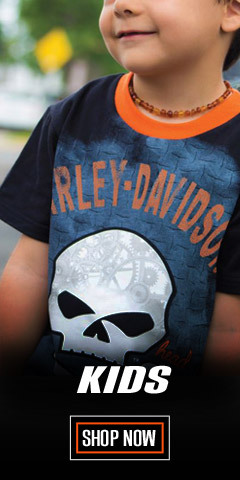 With these iconic Harley® logos and artwork, you’ll capture the best feelings of the past. 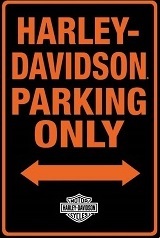 Build your own iconic space by bringing these Harley-Davidson® signs into your own home, garage, or even the office. 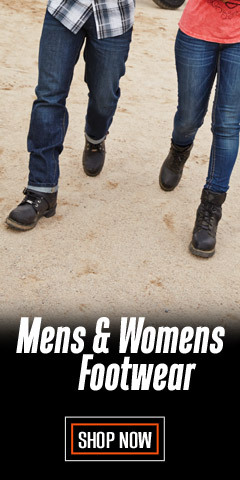 We carry all sizes and shapes, from rectangular to round or oval, even irregular shapes. These wall mounted signs are great for the bar, office or to dress-up the garage. 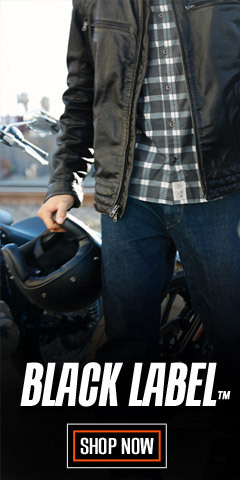 When it comes to wall décor, Harley-Davidson® knows how to make the past feel good, and WisconsinHarley.com knows how to get it into your home fast, too.